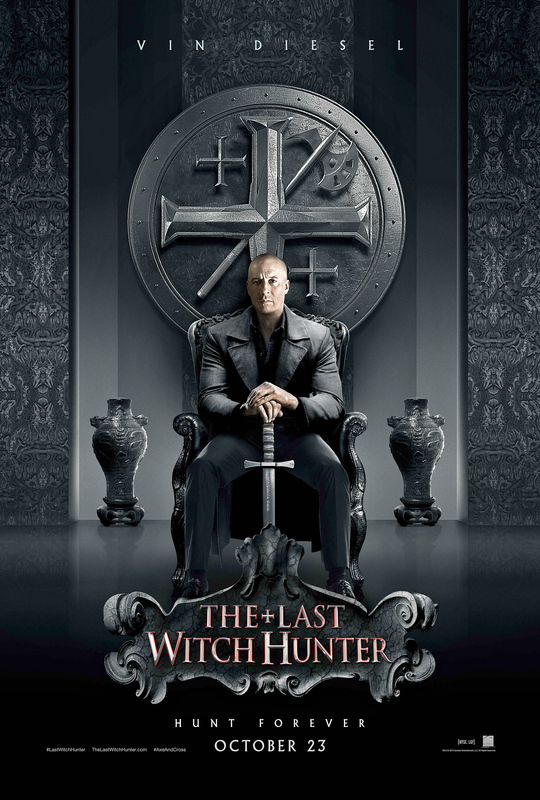 Hollywood film “The Last Witch Hunter” posters released wiki :- The upcoming Hollywood supernatural action film “The Last Witch Hunter” posters released which successfully grabs the audience attention and the public gives a superb feedback to the posters of the horror movie. The film received thumbs up from the audience. Breck Eisner directed the movie and prominent star actor of Hollywood Vin Deisel is playing lead role in the movie. The shooting of the movie took place in the New York City and the film is scheduled to release on 23rd October of this year. Adam Goldworm, Tom Rosenberg, Gary Lucchesi and Eric Reid produced the movie. 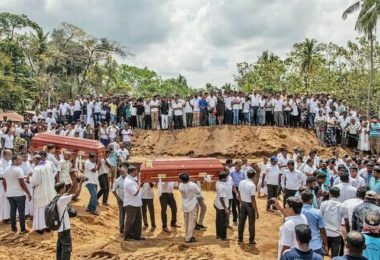 Apart from Vin Diesel who is playing lead role in the movie, Rose Leslie, Elijah Wood and Michael Caine will be seen doing supporting roles in the movie. Steve Jablonsky crooned the music of the film. 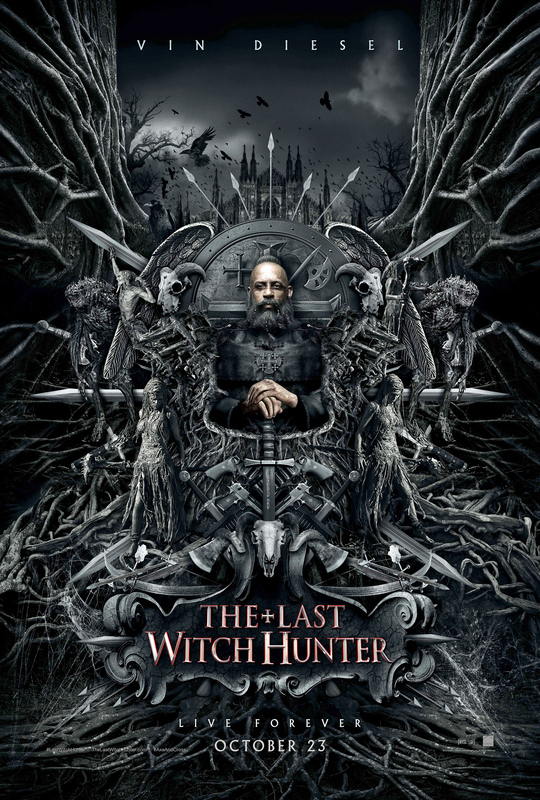 The film “The Last Witch Hunter” is story about an immortal witch hunter in a tasked with the job of coming between the covens of New York City and their goal to destroy humanity by way of a horrific plague. In order to accomplish this he must partner up with a beautiful female witch, something that he thought he would never do. A total physical transformation took place in the leading man’s body in the movie which is touted as very unique and interesting for Vin Deisel’s fans. Vin Diesel was announced to be part of the movie since the film announced. He performed up to the mark in the movie. The pictures of the film are well received by the fans. The hoardings of the horror film “The Last Witch Hunter” released on the facebook account which is official page of the movie. 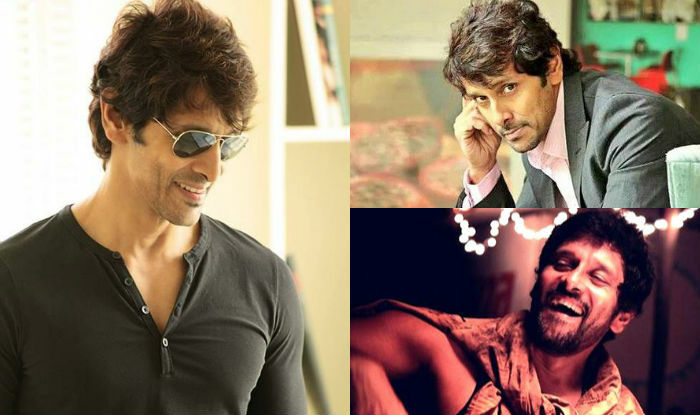 The film and received massive likes and tremendous views. Horror films are already popular in abroad, especially among youths, adolescence and among the young population. And if you trace the popularity of Vin Deisel you can understand that the expectation from the movie is huge. Vin Deisel’s fans are excited for the movie and literally can’t wait for the 23rd October to come. That is why; the supernatural film is trending on the social networking site including twitter and facebook. Overall, the fans went gaga after seeing the posters.